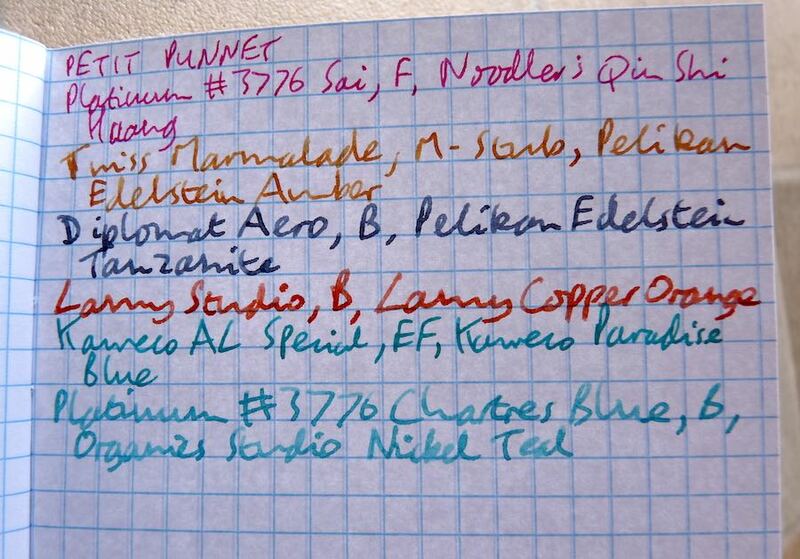 Petit Punnet Notebook Review – Pens! Paper! Pencils! 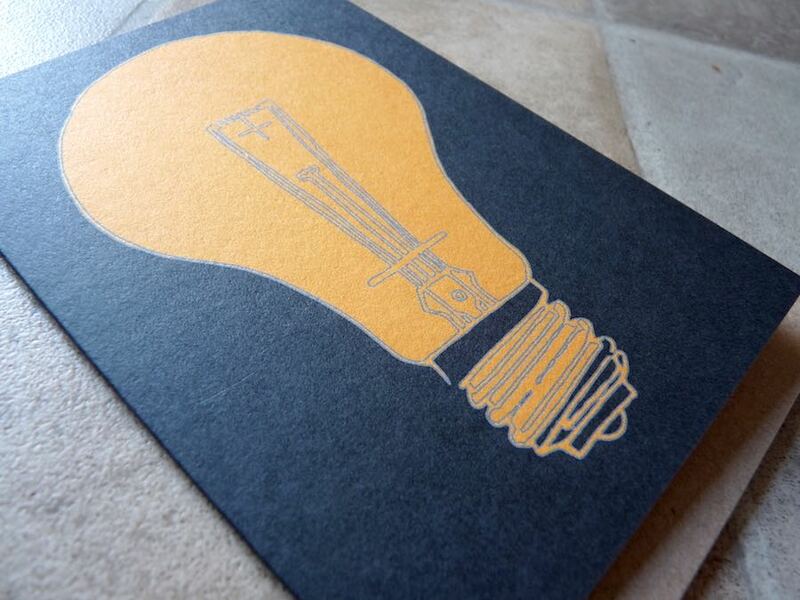 Petit Punnett is a small British company that makes a range of products featuring fascinating geometric designs. Having noticed them on Twitter I contacted them to see if they could send me some notebooks to review. Thank you to Petit Punnet for letting me look at these items. These are my own honest opinions. 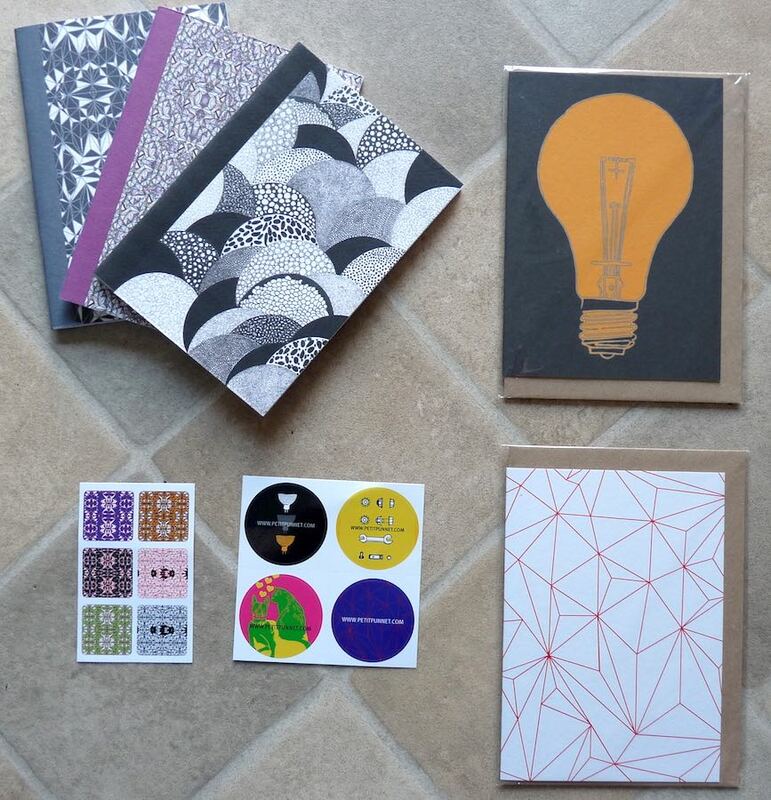 As well as a set of three pocket notebooks I received a couple of cards, some wrapping paper and some stickers. The stickers are… sticky… and the cards are lovely, with interesting designs printed on stiff card. The wrapping paper is different to the usual, which is always a good thing. (It isn’t pictured here because I was a little careless opening the package and made a mess of it.) I’m going to concentrate on the notebooks in this review. 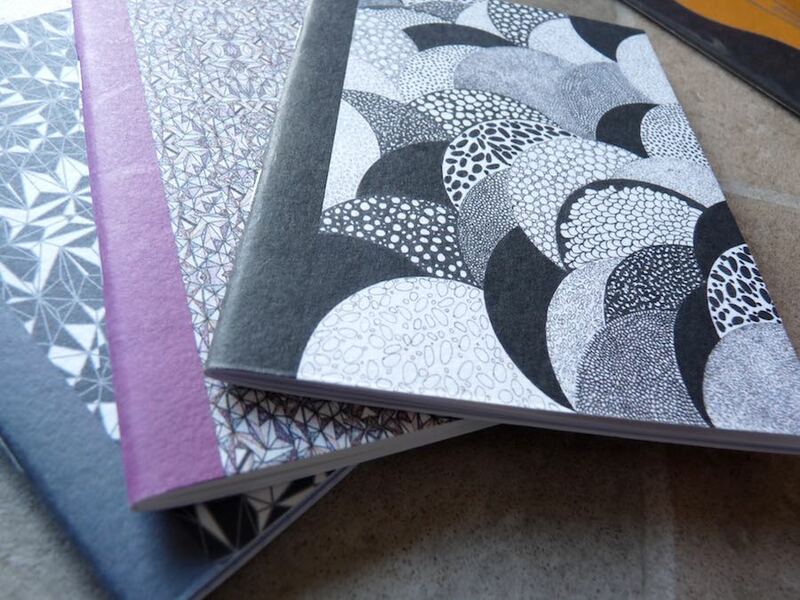 For £11.50 you get three A6 (14.8cm by 10.5cm) notebooks. 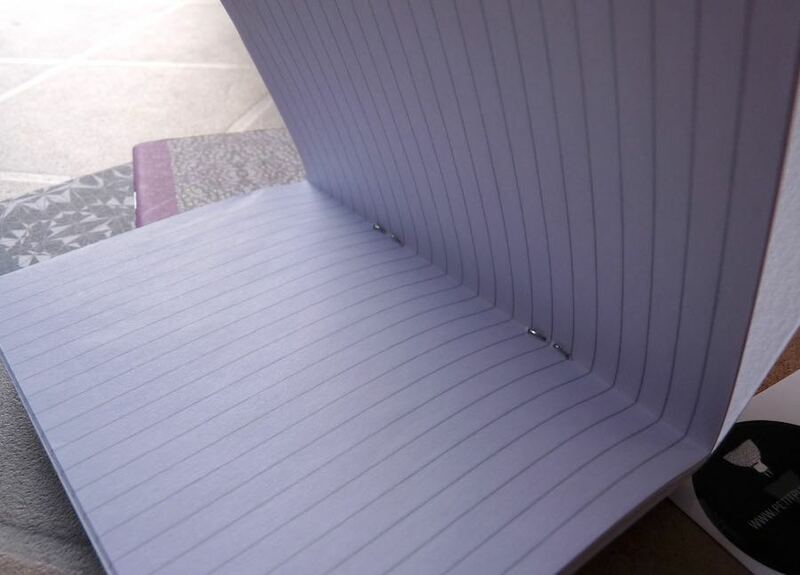 Each notebook has a different cover, printed on thick good quality paper. The designs are fun and the covers are good quality but I’d have liked the printing to have been crisper. Two strong staples hold it all together. Inside, the 48 pages are made from excellent white paper. There’s no feathering with fountain pens, no bleeding and very little show-through. Dry times are good. 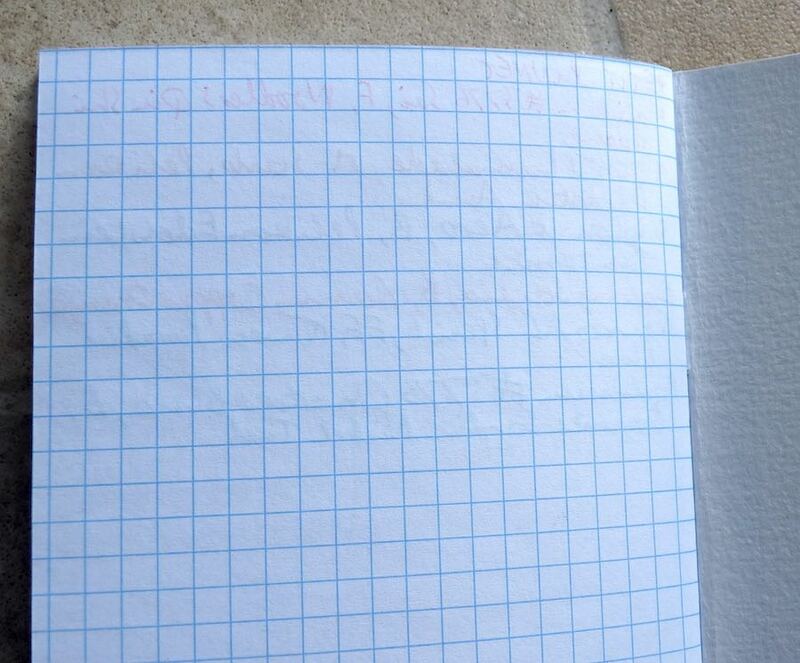 Each pack comes with one each of plain, grid and lined paper. It would be nice to be able to choose a pack of three of the same kind of ruling. These are good notebooks. The covers are fun and different. They’re sturdy and the paper is great. They’re a little more expensive than average but they’re produced in small quantities and have fountain pen-friendly paper. If you want something a little off the beaten track, and you don’t mind the mix of rulings, then do go and take a good look at what Petit Punnet has to offer.